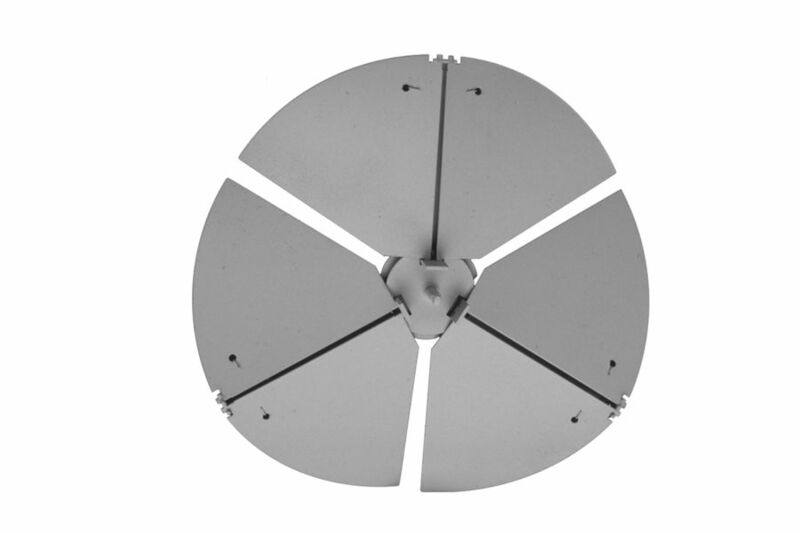 Model R32 is designed for installation on round neck diffusers. Opposed-blade design provides exacting volume control. R32 is easily adjusted through the face of the diffuser with a screwdriver. The R32 mounts quickly to the diffuser stackhead. Galvanized steel with Mill finish standard.